Our engineers specialize in designing steam systems for maximum efficiency and safety. 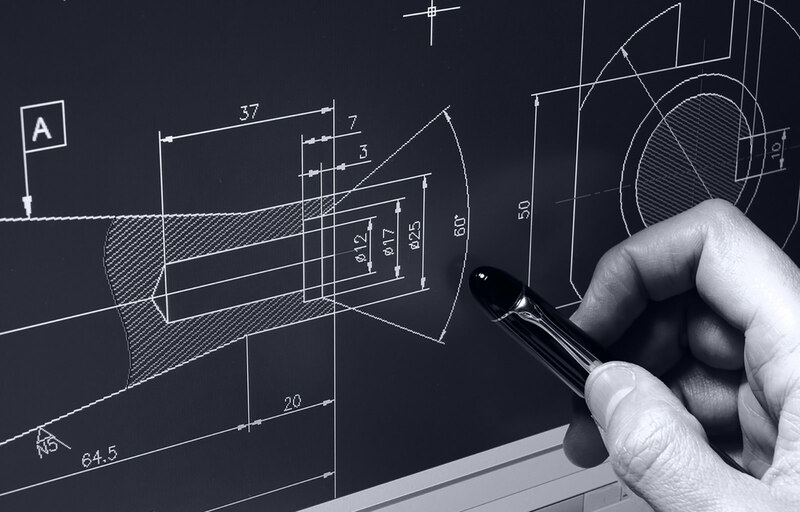 With extensive mechanical and electrical engineering expertise in commercial and industrial steam system design, our team brings the focused experience and thermodynamic insights it takes to design for peak performance. From generation through distribution to tracing and recovery systems, our engineers give new systems an advantage and old ones more potential.